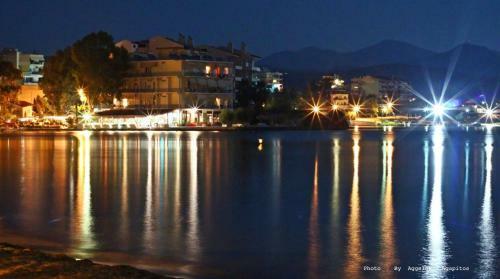 Lefkandi. 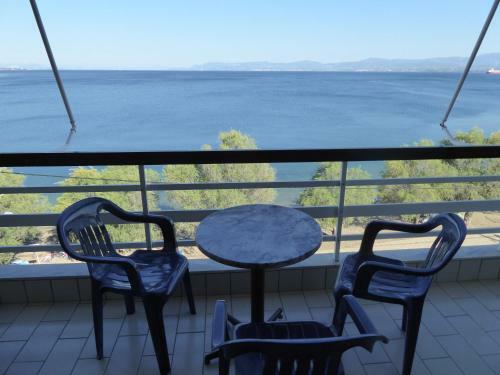 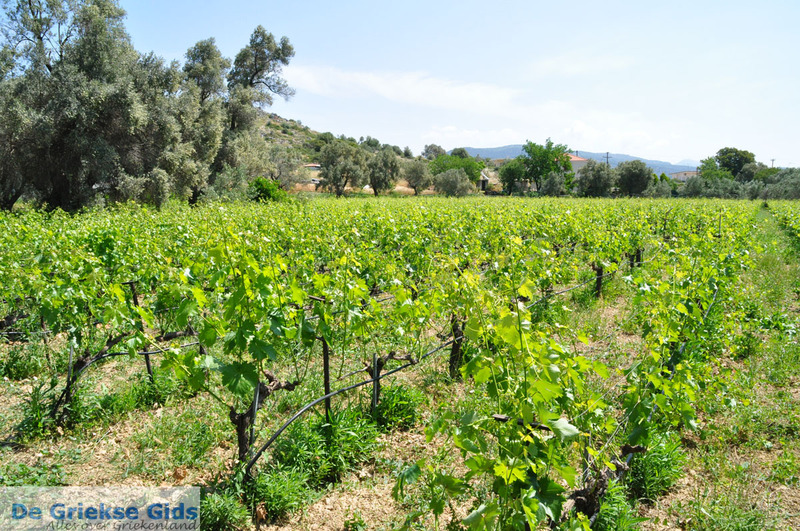 Lefkandi is situated 12 kilometers (7.5 miles) from Chalkis. 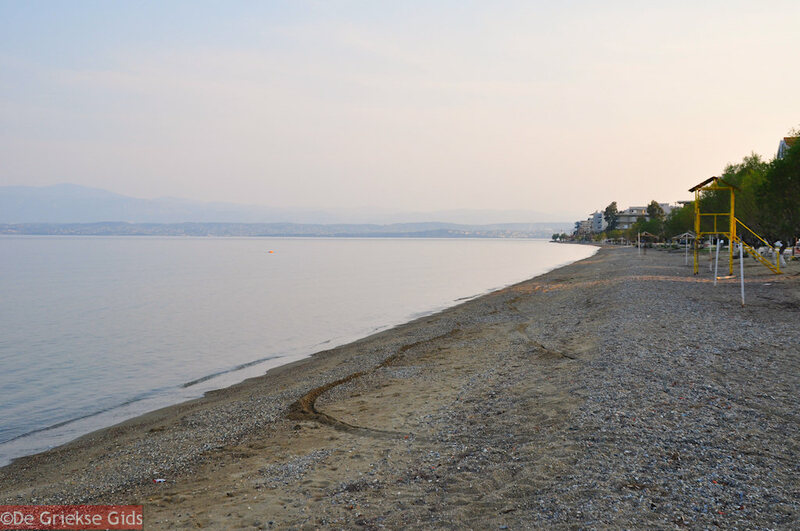 It is a small town with a stunning beach. 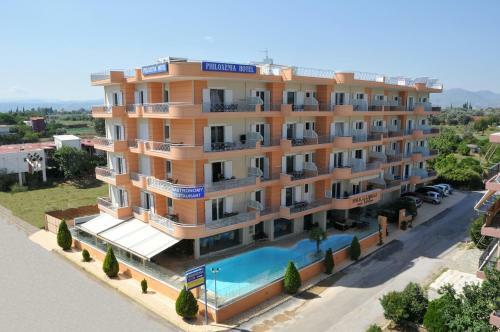 At the beach and in town are many shops, cafes and restaurants. 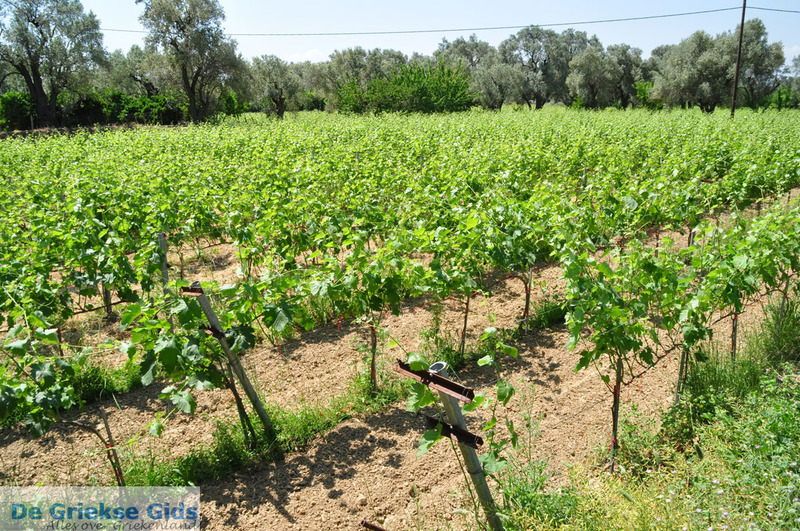 Lefkandi is situated at the archaeological site of Xeropolis. 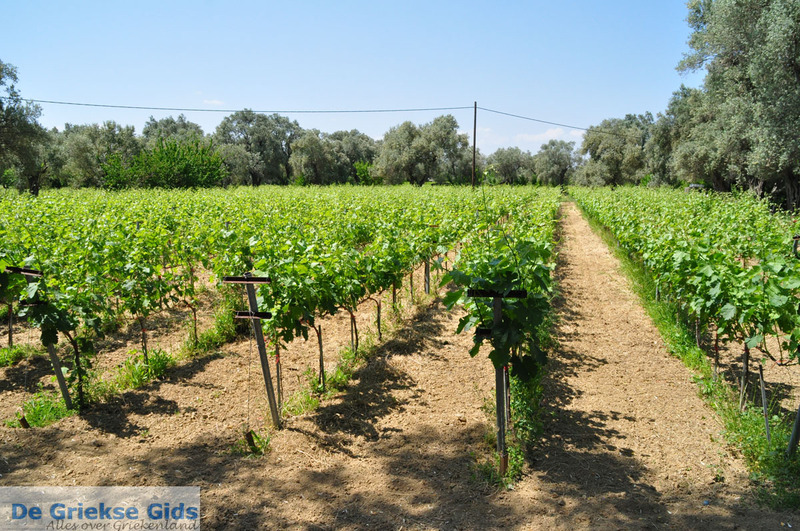 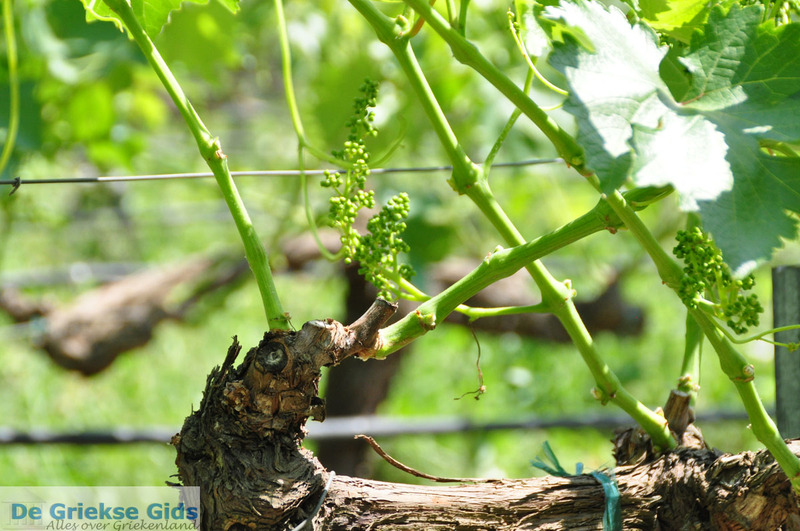 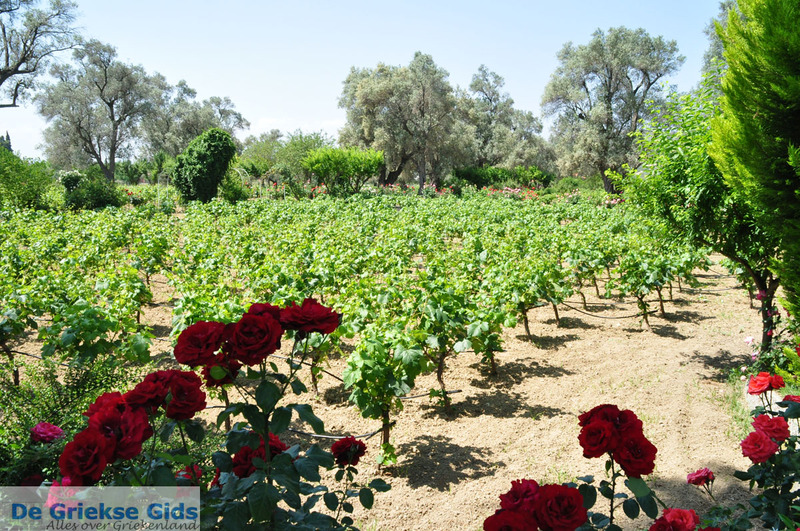 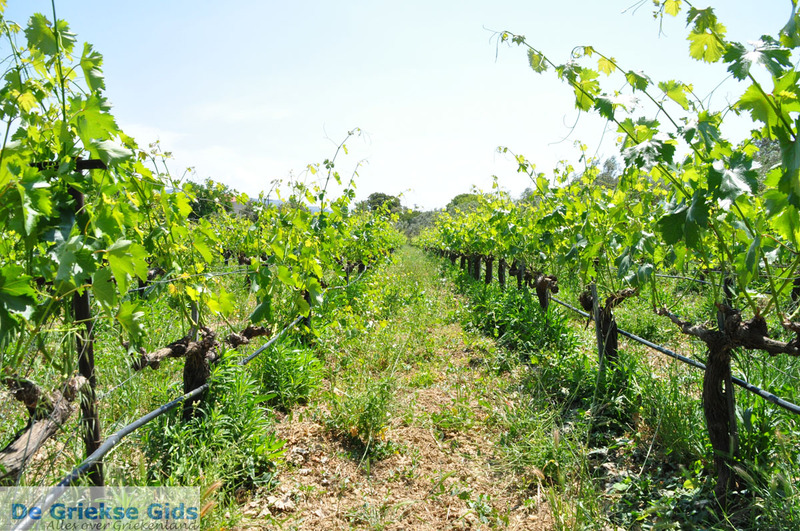 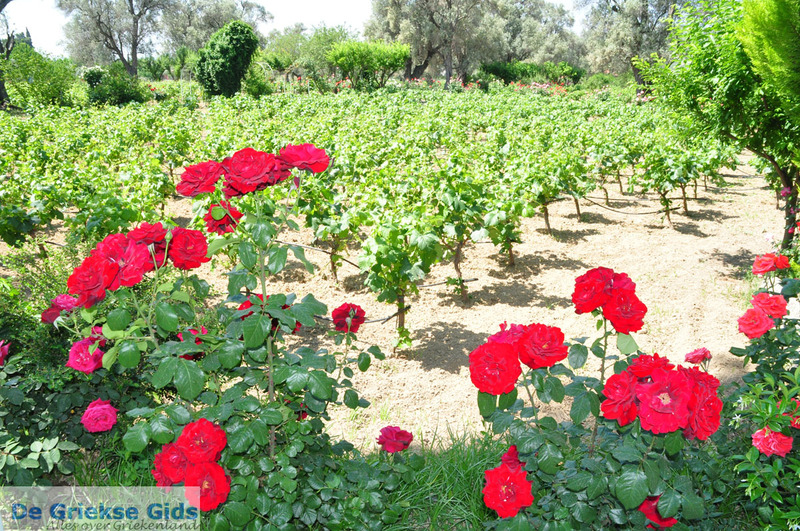 Very beautiful is the hinterland of Lefkandi with many vineyards. 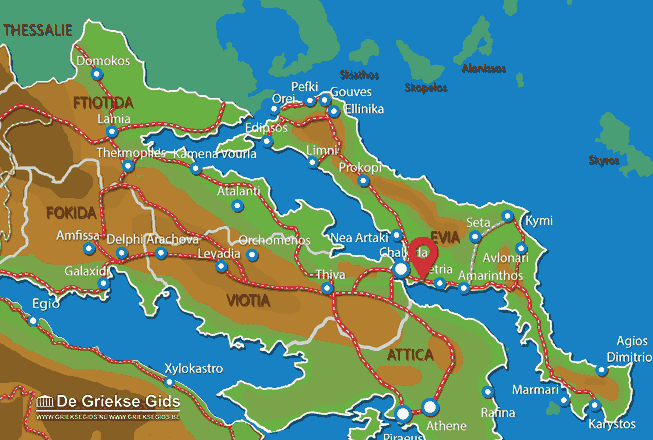 Euboea: Where on the map is Lefkandi located?